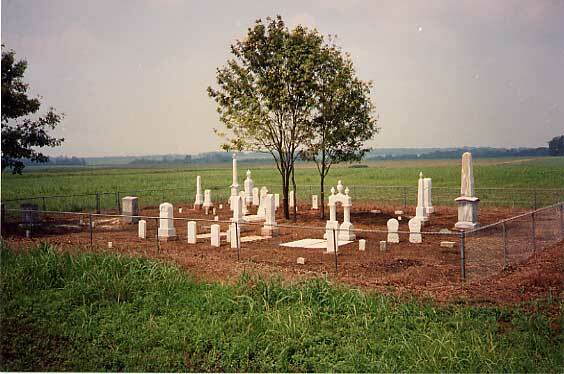 Located about 5 miles east of Crawford and north of Whispering Pines Road in Lowndes County, Mississippi. Restored and maintained by Mr. Nick Hairston. spouse:HAIRSTON, Sarah Alice Staples "Sallie"
spouse:HAIRSTON, Samuel Saunders, (Col.) Jr.